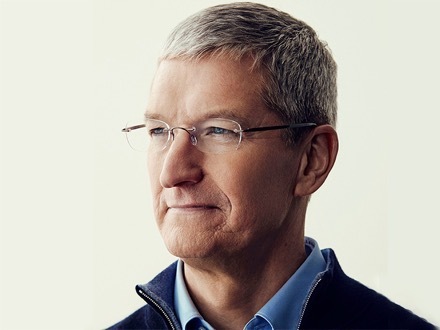 Apple CEO Tim Cook will be delivering the keynote address to the graduates at Tulane University’s 2019 Commencement on May 18 at 9 a.m. in the Mercedes-Benz Superdome, New Orleans. “Tulane’s dedication to its diverse community serves as a great example and aligns with Apple’s own values”, said Cook in a statement. “Tim Cook represents the kind of success we hope all of our graduates can attain — not only because he is the CEO of the most innovative company in the world, but because he leads with dignity and uses his role to make a positive difference in the world,” said Tulane President Mike Fitts. Renowned as one of the country’s top graduation exercises, Tulane’s Commencement 2019 will feature more than 3,000 graduates, live jazz by Dr. Michael White and the Original Liberty Jazz Band, Mardi Gras beads, second-lining, confetti cannons, and more. The following video was sent to the graduates and also posted to Tulane’s official YouTube channel, delivering the news of Cook’s upcoming appearance. Check it out.